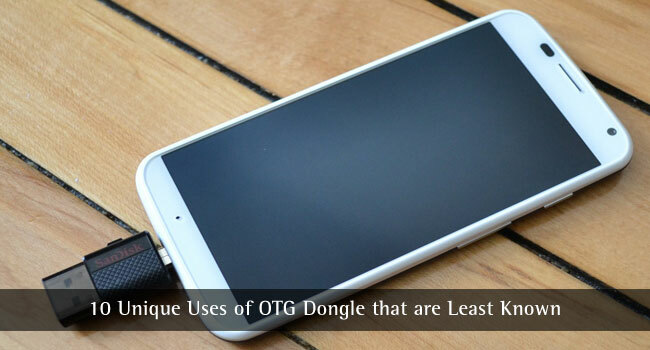 OTG dongle is now a familiar name because every now-and-then Tech Industry is stormed by new gadgets and gizmos. General utilities like SD card and card reader might be very common and widespread, but a few years back–its inception was on par with VR Headsets. But with the rapid tech innovation, we often run out of other workings of the product in hand. Which otherwise, would help you in the process you had no idea it could be. One of these things includes OTG dongle and OTG uses. 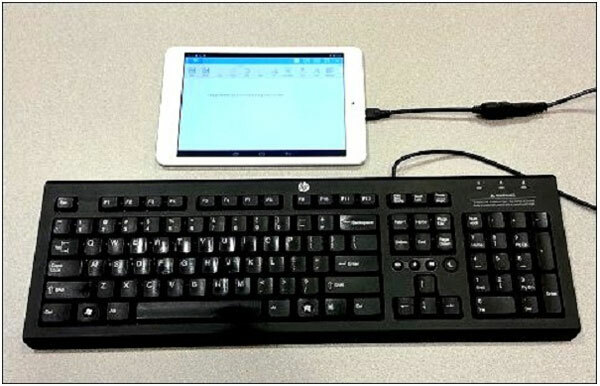 OTG (abbreviated for On-the-Go) has brought compatibility and flexibility to the mobile world. One can carry documents and data on the dongle and transfer it to their phones to save space and further increasing productivity. Especially with Android, it opens up new avenues of productivity. For android devices which support USB OTG, you can take the android device as host to use game controllers. This helps android devices work as mini-computers without the need of computers to transfer data. Note: Even though almost all the android phones have OTG capabilities, for older phones, such facility might not be available. You can then root and install a custom ROM to avail the feature. Let’s head on to 10 OTG uses you might not have heard of. 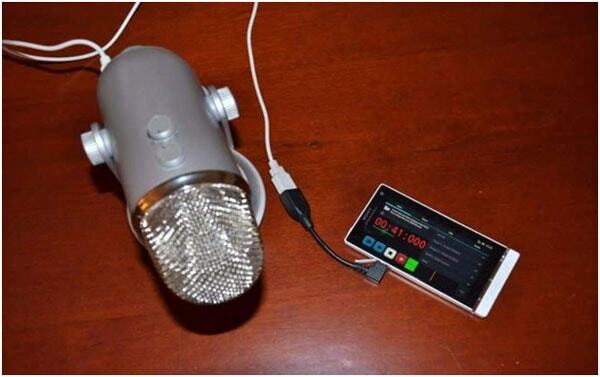 You would be surprised to know that you can use your phone as a voice recorder for recording audio for YouTube videos or even for covers of songs. It can give a huge boost to your YouTube career. There are a bunch of amazing voice recording softwares for Windows and Mac which you can attach your with your phone through OTG. It’s far simpler than using it through Computer and more hassle-free. Along with using it for voice recording, you can use it for making songs as well! 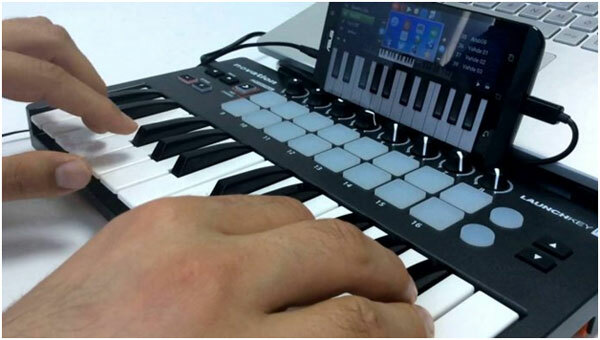 Musical instruments traditionally can be attached to Computer through MIDI standard. With the help of USB, you can play it on your phone as well. It usually requires some sort of application to play, but nonetheless it certainly does. This may sound weird and bizarre, but believe me it actually works. 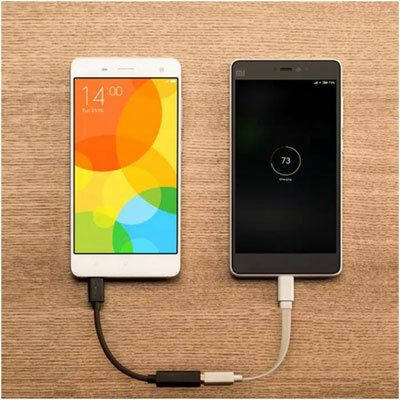 You should directly associate the two phones, and the phone going about as the USB have (the one specifically related to the USB OTG link) will begin charging the other gadget. This may come in handy when your battery is in dying situation. One of the basic features of OTG is to expand your phone’s functionality. Often at times, your screen may get cracked or damaged in parts due to which one has trouble in navigating through the system. With the help of OTG, you can connect the mouse to better navigate around. Moreover, you can increase your productivity with the help of mouse. Same applies for the keyboard as well. Often at times typing in through the default keyboard turns cumbersome, in which case actual keyboards might come in handy. With the advent of new technologies, one can connect a fan and an LED-light to one’s phone as well. It’s fairly simple and one just has to plug in the fan and voila! Companies such as Xiaomi are producing some of these next-gen gizmos and for cheap as well! With the coming of more and more advanced, it’s a no-nonsense idea to use a game controller. It adds on to the complete gaming experience. Games such as first-person shooters experience get further enhanced thanks to game controllers. 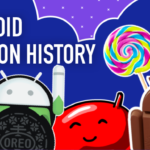 While most game controllers work specifically, some of them may require your Android phone to be certified. One of the problems that a user arise is to transfer all the data from one phone to another–while one bought a new phone. 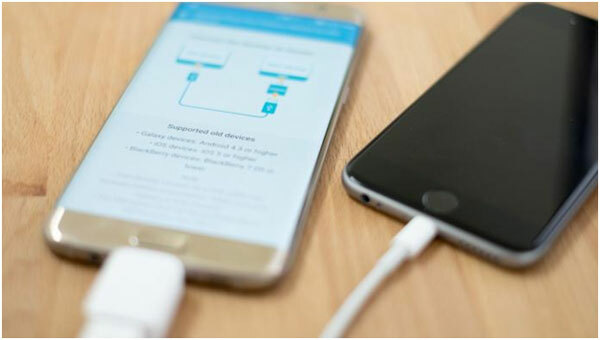 But thanks to app like Samsung’s SmartSwitch, one can easily transfer all his contacts, messages and other necessary details through USB. Moreover, it consumes less battery as well! When it comes to run the internet on your phone, Wi-Fi seems to be the best bet. But you can run the internet on your phones through wired-connection as well. 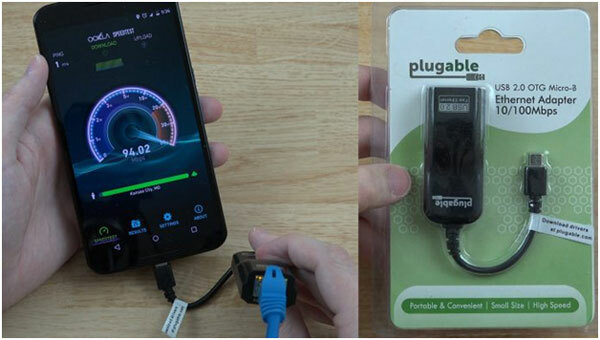 All you require is a OTG cable and a USB Ethernet connector which you can either get from a nearby computer shop or online. Usually for printing stuff, one needs a computer anyhow. You need to transfer your documents to your computer after which you can finally print it. 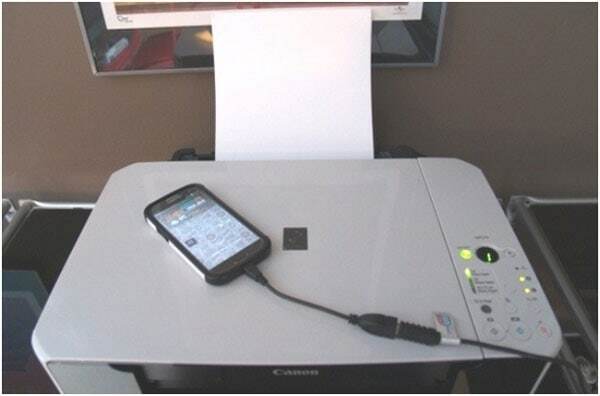 Now with the help of USB OTG cable, you can easily print documents from your phone alone. You need to install PrintShare which will automatically download drivers for USB printers on your Android smartphone. Last but not the least, you can connect your camera to directly transfer your photos. 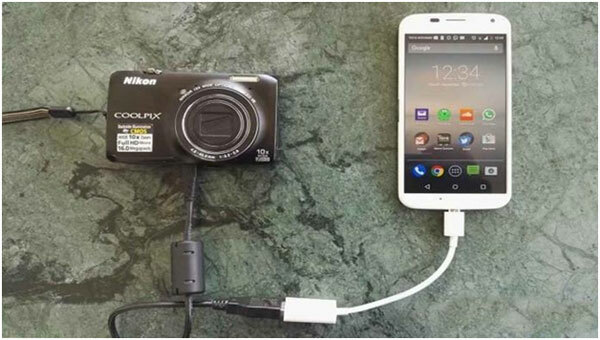 You don’t need to transfer it to your phone via computer. So that brings us to the end of the post. Do let us know if you know some other unknown OTG uses that we haven’t posted in the article. Can I use OTG on my Disney Mobile? Thanks for sharing perkful info about OTG! Keep it up!